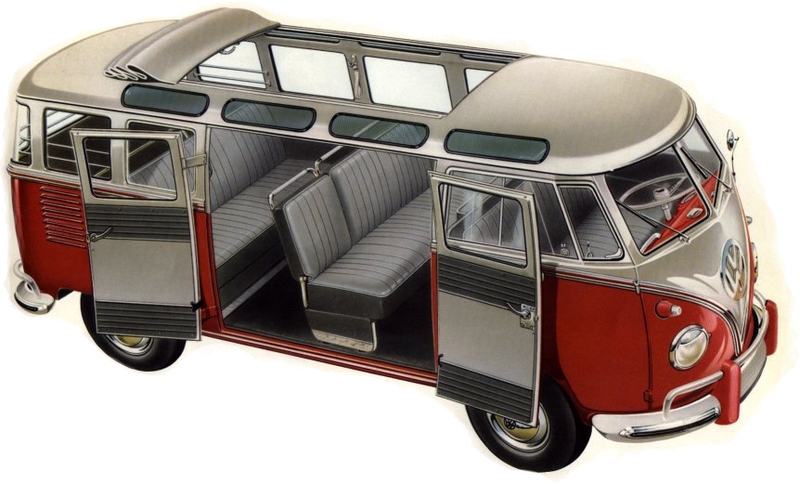 We have a few thousand other parts for classic Volkswagens. We've been working on getting them into the online catalog, but it's a slow process, and we were excited to make this great Auto Craft stuff available in the meantime. If there's anything you need, please send us a note or give us a call, and we'll look it up for you.